In case you’re ever a bride or groom and are suddenly daunted with the enormous task of planning a wedding, please feel free to resort back to this blog to find all the tips and tricks you need regarding wedding photography and hiring your wedding photographer. There’s a special post I did a few months ago that spells out what to look for and what’s important when hiring your wedding photographer that can be found here. There is one point that should be made clear though: make sure your wedding photographer is in good shape. It’s a long, physical, emotional and mental day for we creative visionary artists as we run around documenting the most important day of your life. 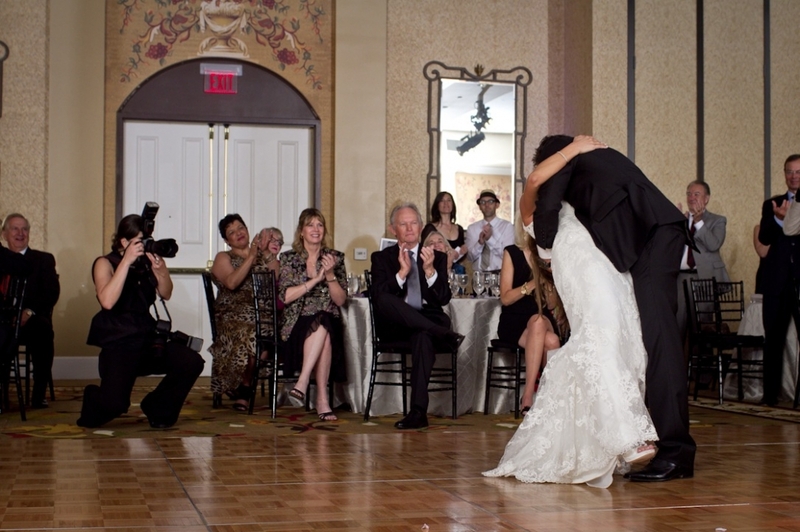 Be certain that your wedding photographer can handle it physically. Before you hire, you should make sure they are able to do squats on their toes with ease. And on that note, I’m headed out to my old stomping grounds in West Des Moines this weekend to run and jump and squat and lunge and climb and tear it up for Melanie and Jeff’s wedding in Iowa. I’ve been working out. I’m ready. Abigail - I want YOU to be my wedding photographer! Oh… wait… you have to be part of my wedding, so I guess you can’t be the photographer… but you can take our engagement photos!! !